All 2017 events will take place in Dellinger Hall on the campus of Southwest Virginia Community College. 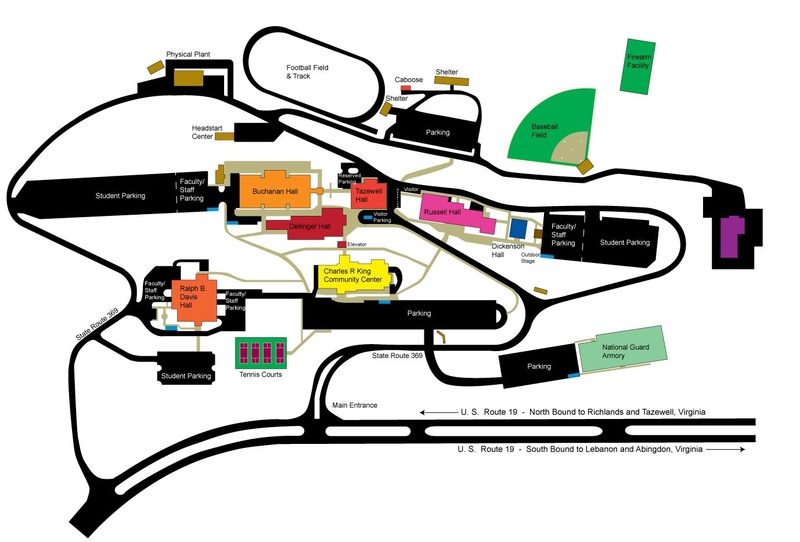 Attendees should enter the campus at the main entrance (stone sign reading Southwest Virginia Community College), and after reaching the top of the hill, park in the lot designated Visitor Parking. Attendees may also take the other campus entrance and park in the large lot at the top of the hill designated Student Parking or Faculty/Staff parking. Here is a campus map and here are some other options for navigating the campus, including Virtual Rabbit.